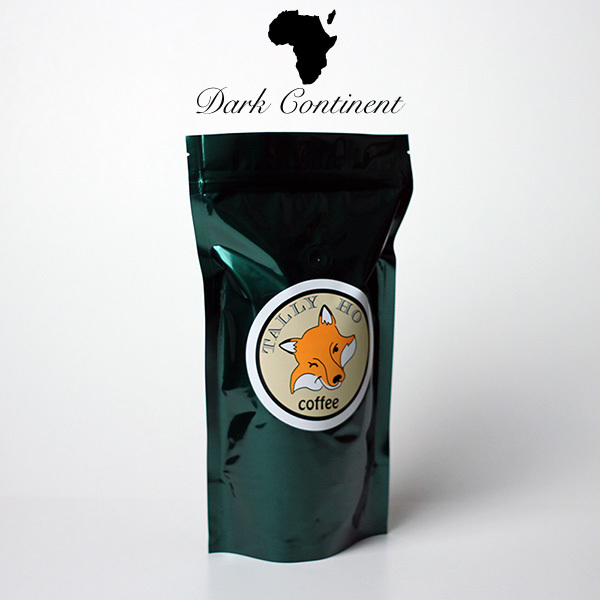 Strong, earthy, French roasted coffee that retains good body and, still offers great coffee flavor despite the darkness. If you enjoy strong coffee that is smooth and not acidic do yourself a favor and get this coffee. We have tried many coffee blends over the years but we have to say this is our favorite by far!